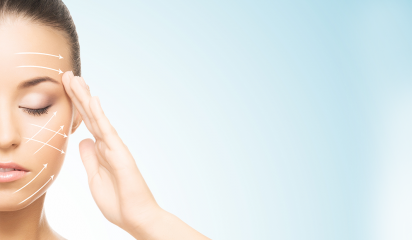 Perth Cosmetic Surgery is the leading centre for facial plastic surgery in Perth. 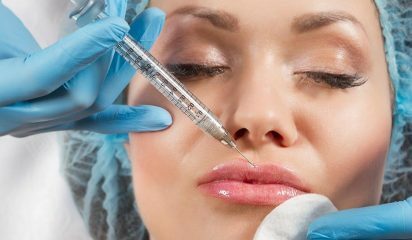 The centre offers treatments ranging from cosmetic face lifts and rhinoplasty, to other treatments such as otoplasty, cheek augmentation, lip augmentation and blepharoplasty. 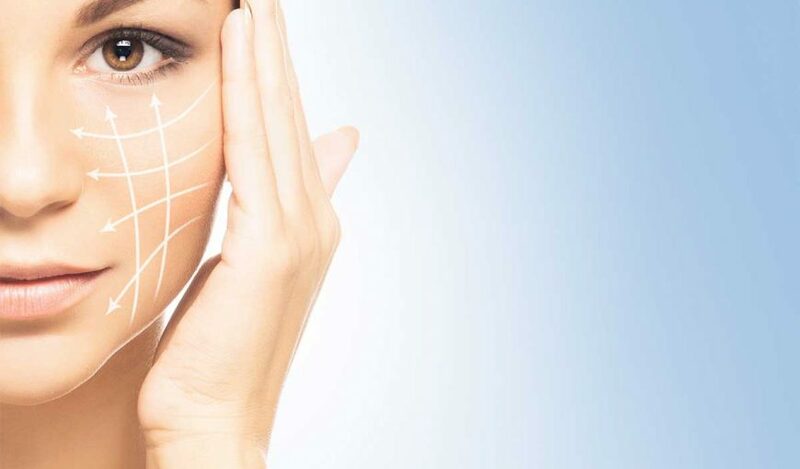 Correcting facial asymmetry is the mission of Dr Pham (one of the leading facial plastic surgeons in Perth) and his specialised team, aiming to achieve the highest patient satisfaction and happiness rate possible. Dr Pham is also the current president of the World International Federation of Facial Plastic Surgery Society. 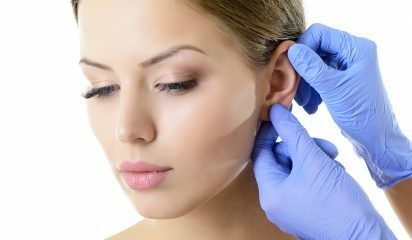 At the Perth Cosmetic Surgery, we offer a range of cosmetic facial surgeries that will improve facial appearance and ultimately enhance your quality of life. 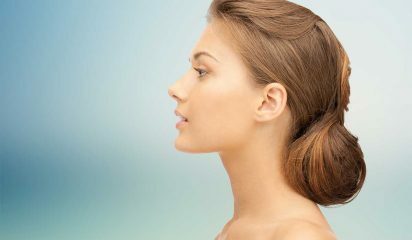 Rhinoplasty surgery is a common procedure, which can have a dramatic impact on improving and enhancing the appeal of the face, correcting the external appearance of the nose, or correcting internal nasal breathing issues. Sagging of the forehead and/or eyebrow area is a very common sign of aging. A forehead or brow lift is used to correct a drooping brow and reduce the horizontal lines and furrows (worry lines) that often make a person appear tired, sad or angry. Choose from our range of facial rejuvenation treatments which will enhance the appearance of your face, making it appear more youthful. 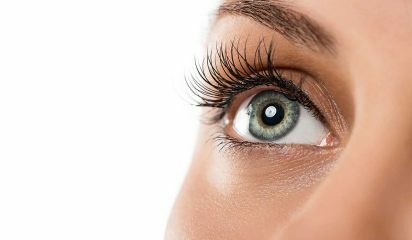 The effects of time, ageing, gravity, smoking and other hereditary factors can take a toll on the appearance of the face. 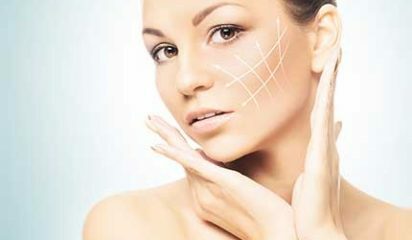 Face lift surgery or a mini face lift can significantly improve the face’s appearance, by reducing sagging excess skin. 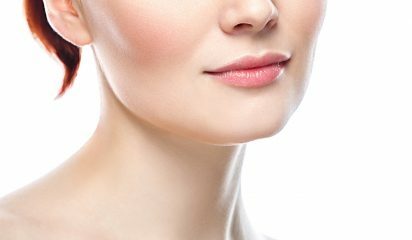 Neck lift surgery is used to remove excess fat or skin and to tighten weakened neck muscles. It is suited to people who experience neck laxity and want to improve jaw definition and appearance.